Boiler Room fosters a diverse and inclusive working culture and we ensure that everything we do is always in line with our manifesto. No matter our location, role or status within the company, we focus on working together to achieve the same vision. We are committed to maintaining a diverse pool of talent who are unfazed by challenges and change, and thrives in a busy environment; experience and opportunities are our main currency. You will manage a team of 8, with 3 direct reports on the partner business. As a team leader at Boiler Room we expect you to support your reports in their development via processes such as our Quarterly Performance Reviews (QPRs); by leading weekly team meetings & hosting bi-weekly 121’s. You will represent the team within the wider business, working with the MD & other Heads Of Department (HODs) to drive efficiencies, from making sure we’ve got the right processes in place, to bring across how your team are briefing others. Ultimately it’s on you to ensure the best quality of our branded outputs, for both the business & our partners. On the portfolio partnership, you will be the key point person for both the client and intermediary agencies, building and maintaining strong relationships to ensure the campaign meets and exceeds expectations across all touchpoints. You will need to show strong leadership, supporting the team in their decision making, with a top-level view across all components (events / content / marketing & broadcast / talent / comms strategy / data reporting). Everything we do is rooted in the energy of club culture and its ability to bring people together. Open dancefloors; where music, ideas and people meet. 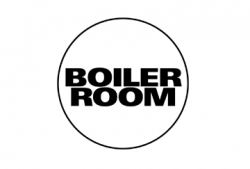 Boiler Room started with a webcam taped to a wall, broadcasting from a warehouse in London, opening a keyhole to the city’s underground. DIY at its finest; raw, uncut, homemade. As an independent music platform and cultural curator we remain true to that history. Connecting club culture to the wider world, on screen and irl though parties, film and video. Since 2010, we’ve built a unique archive; featuring over 4,000 performances, by more than 5,000 artists, spanning 150 cities, enabling everyone regardless of where they live to enjoy the freedom it stands for.  Our remit is to platform music in new ways - sound on for the voices and stories of the fringes of the mainstream.